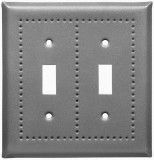 ease choose a configuration...Made in the USA...Please allow 3-4 weeks for delivery. 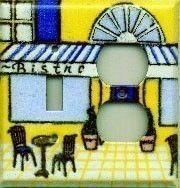 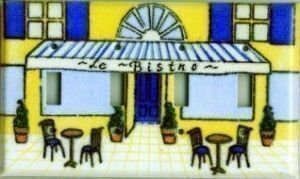 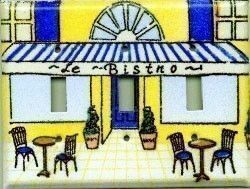 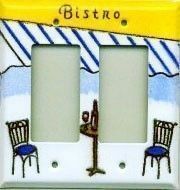 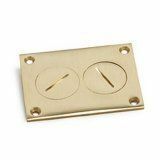 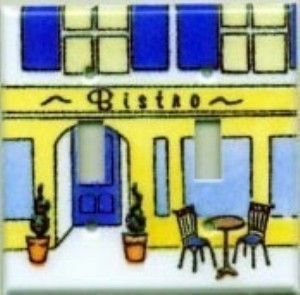 Bistro Porcelain Enamel Switchplates. 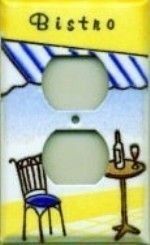 To see all our designs, just click any image below to take you to that page and to place your order. 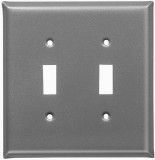 Click here to see how these are manufactured by hand.